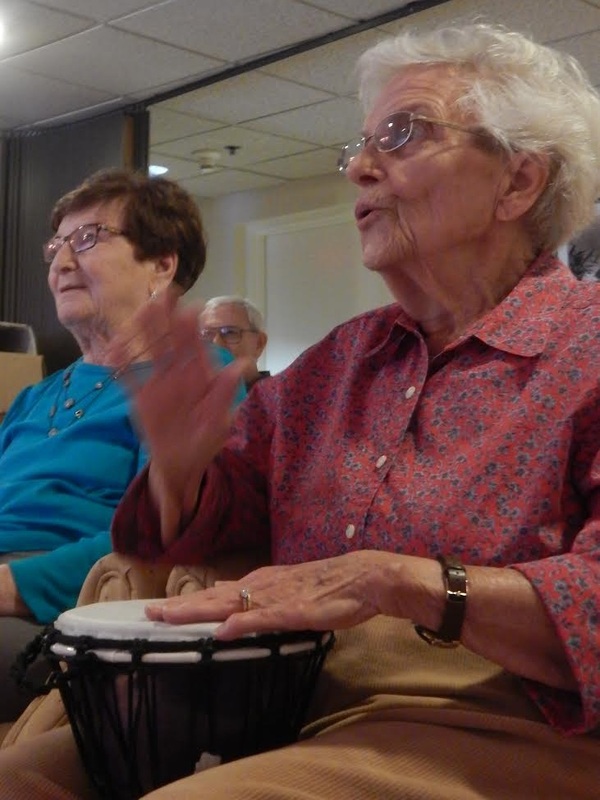 Drumming Edutainment with Senior Citizens, Community Events and Corporate Events. 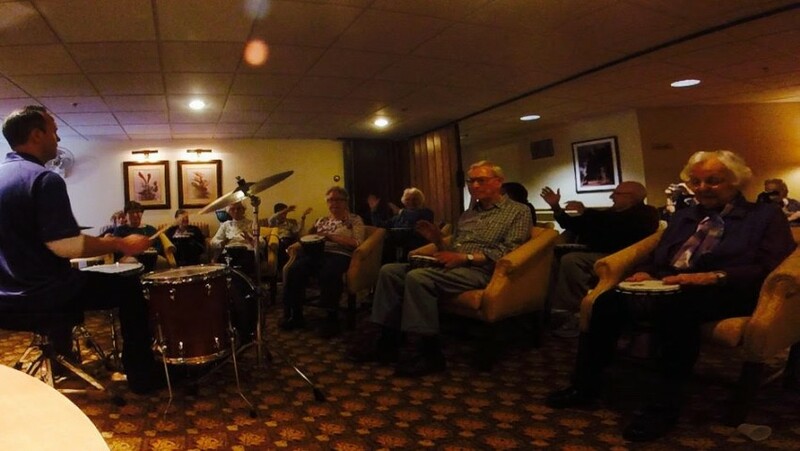 Unique drum -set based, interactive entertainment for all types of senior facilites. 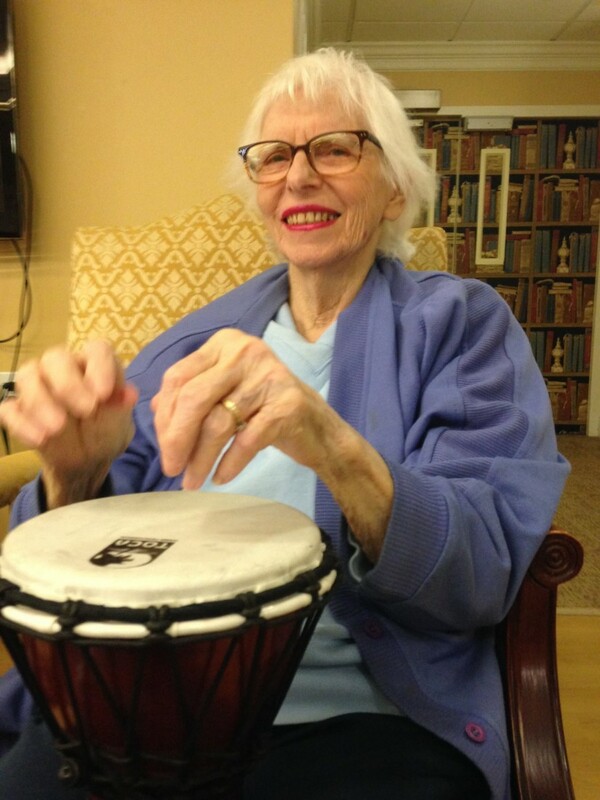 Specifc therapeutic drum rhythms for elderly residents. 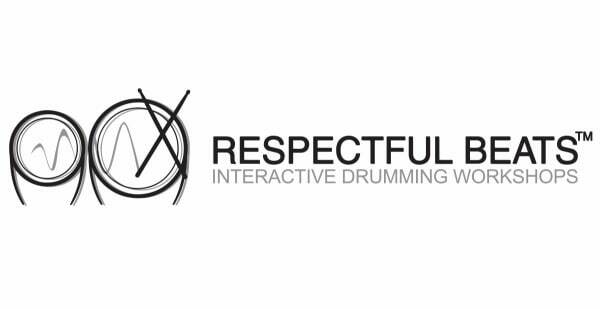 Corporate collaboration for team integration and inspiration.